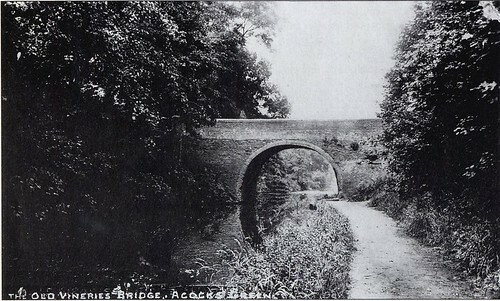 Historical Photographs Acocks GreenHave a look at old postcards of Vineries Bridge. Thanks to the Neighbourhood Forum this bridge is now a Grade II Listed structure. It dates back to 1794 and is the only surviving original bridge on The Grand Union Canal in Birmingham. Westley Vale Millennium Green is in the heart of the Acocks Green Neighbourhood Forum area. 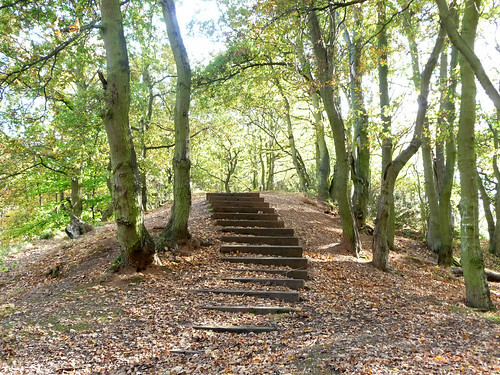 Here are some photos of this wonderful nature reserve within our area. I remember the bridge & canal well from my childhood. I spent many hours playing alonside the canal & even remember the barges. I lived in Lenton Croft prefabs, later , sometime late fifties my father purchased no1 The Vineries. I have been seeking photos of the Co-op, Rover car factory etc & Journeys End pub. I have not been able to get a photo of Lenton Croft Prefabs anywhere.